– Since the file size becomes larger with [FHD], recording with [FHD]will stop before 29 minutes 59 seconds. MP4 Motion pictures with their file size set to [4K]: Recording stops when the continuous recording time exceeds 29 minutes and 59 seconds. 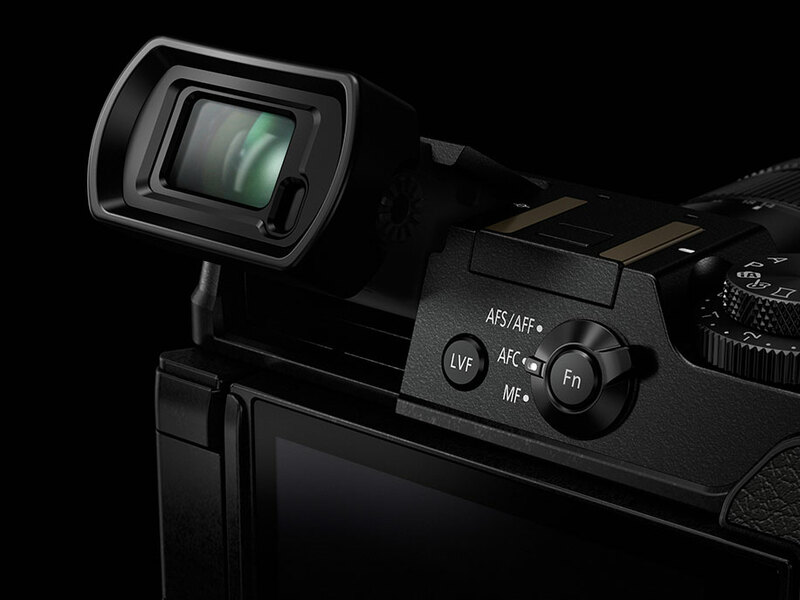 – You can continue recording without interruption even if the file exceeds 4GB, but the motion picture will be recorded/played back separately. 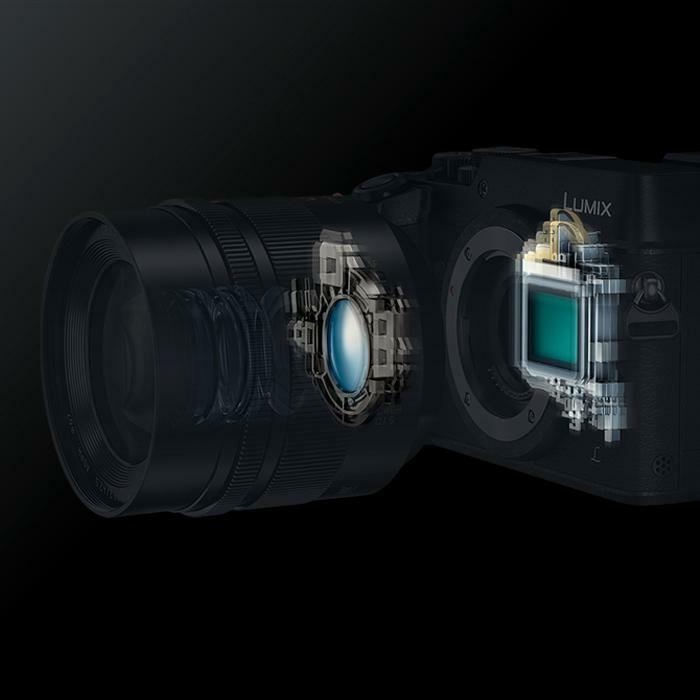 The LUMIX GX8 offers highest mechanical shutter speed at max. 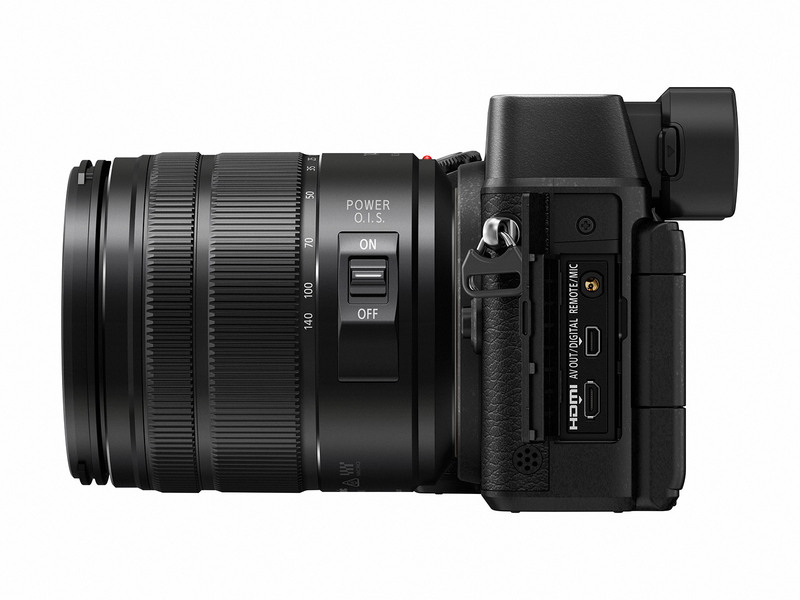 1/8,000 sec not only to capture spur-of-the-moment action and fast moving subjects but also to allow users to use high-speed lens with an open aperture in outdoors to give impressive defocus. 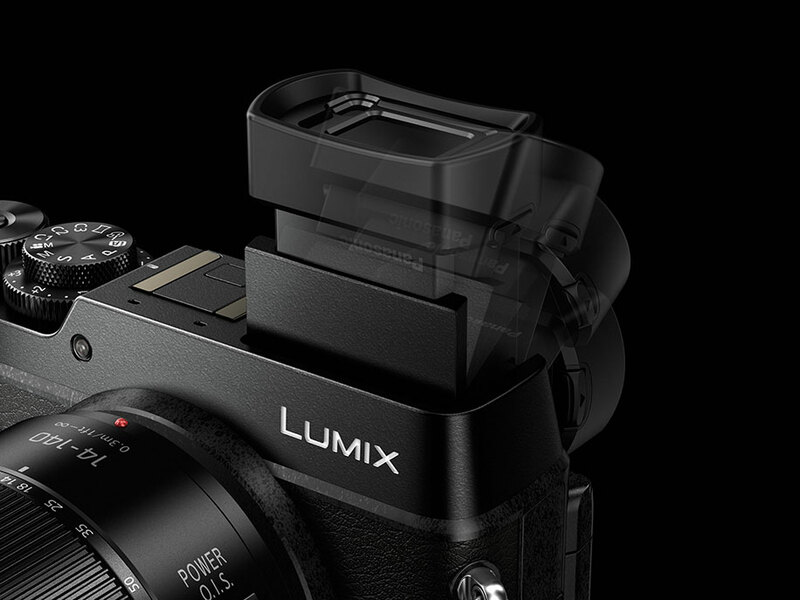 The LUMIX GX8 offers highest electronic shutter speed at max. 1/16,000 sec (electronic) not only to capture spur-of-the-moment activity and fast moving subjects but also to use high-speed lens with open aperture even in the outdoors, to give impressive defocus. 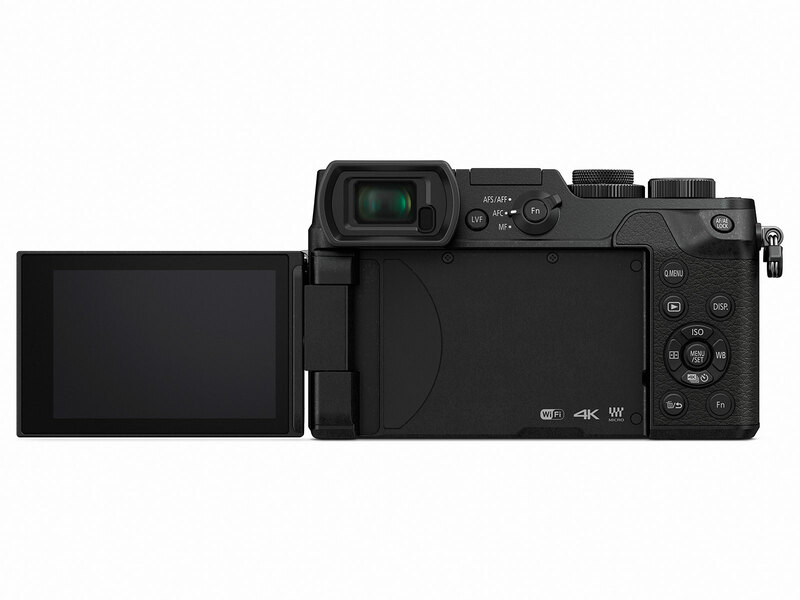 The LUMIX GX8 integrates Wi-Fi® connectivity (IEEE 802.11 b/g/n) with NFC (Near Field Communication) technology to offer a more flexible shooting experience and easy instant image sharing. 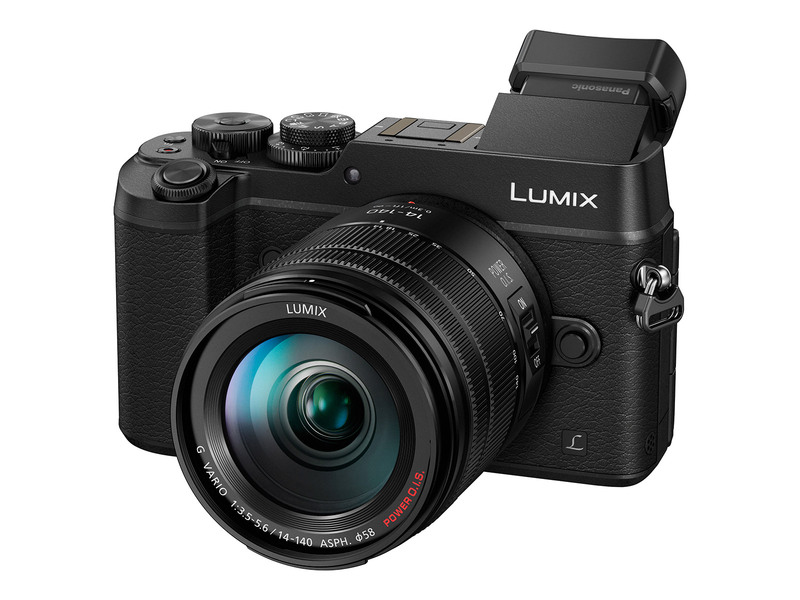 Once the camera and smartphone/tablet are connected by installing Panasonic’s dedicated application software Panasonic Image App for iOS / Android, users can shoot, browse and share images remotely. 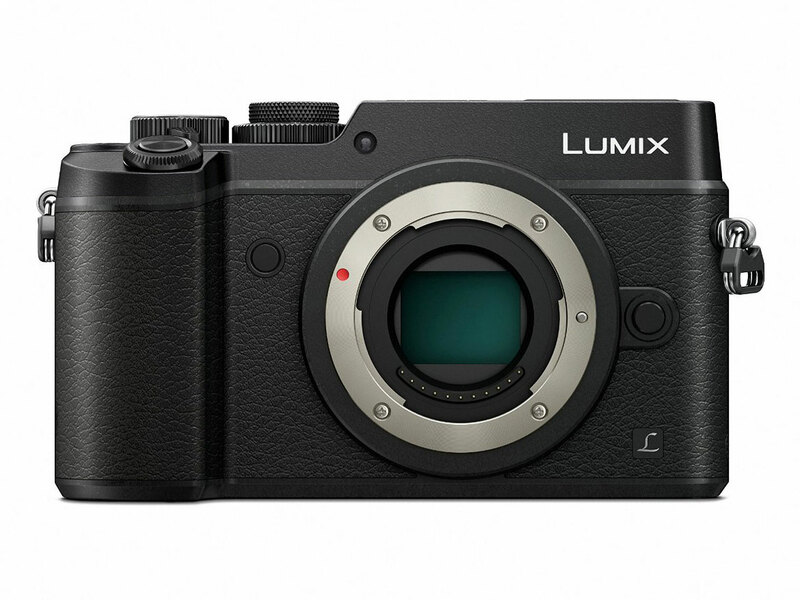 The LUMIX GX8 is capable of processing the RAW image in camera. 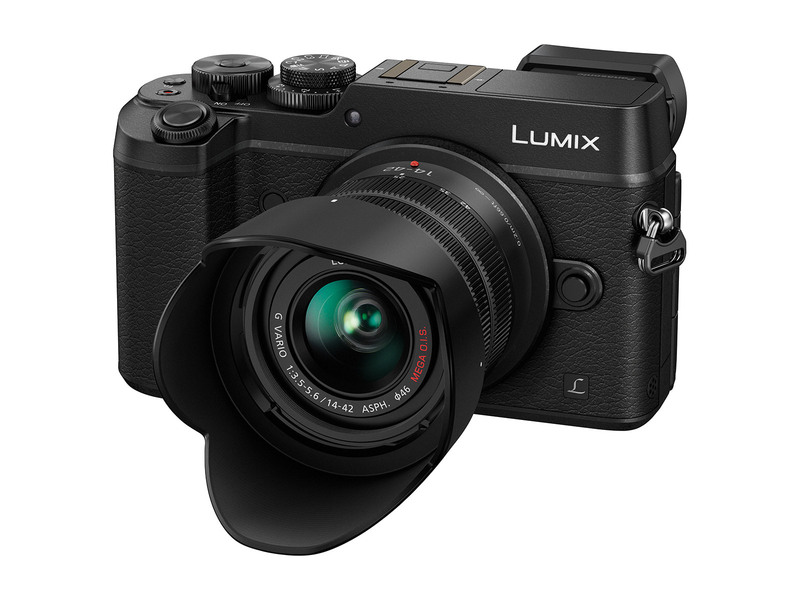 In addition to the color space setting (sRGB / AdobeRGB), the parameter of white balance, exposure compensation, contrast, highlight/shadow, saturation, noise reduction or sharpness can be flexibly adjusted while LUMIX’s Photo Style, Intelligent D-range Control, Intelligent Resolution can also be applied. 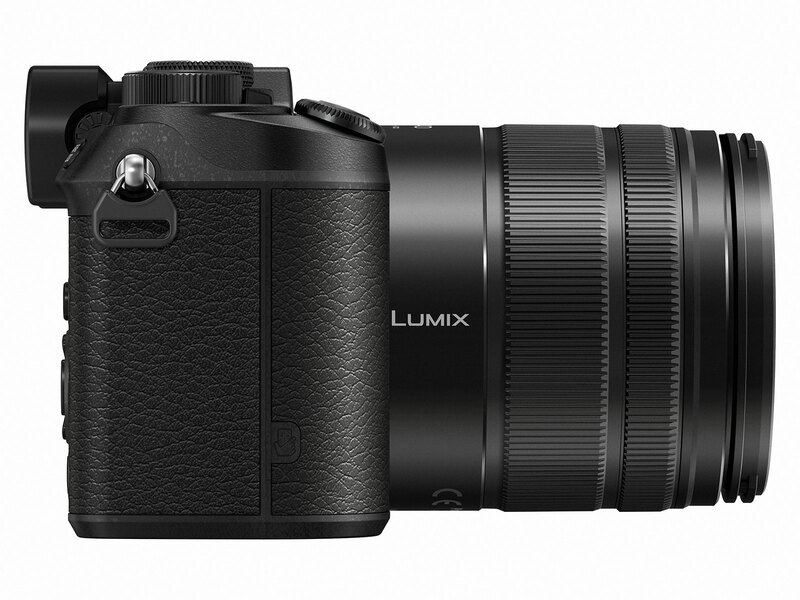 The LUMIX GX8 integrates a variety of artistic functions that adds fun to digital photography. The popular Creative Control mode features a total of 22 filter options. Effect parameter of each mode is also adjustable. Now it is possible to apply one of these filters even in P/A/S/M mode. Users can combine favorable settings and filter to make very creative images. 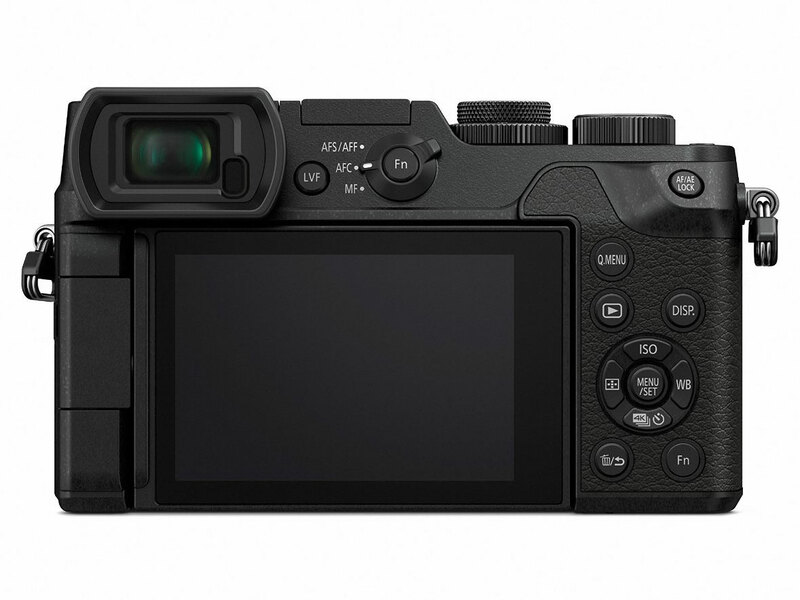 Also, LUMIX GX8 is capable of taking pictures “with” and “without” filter effect simultaneously, so that users can compare them to choose later. 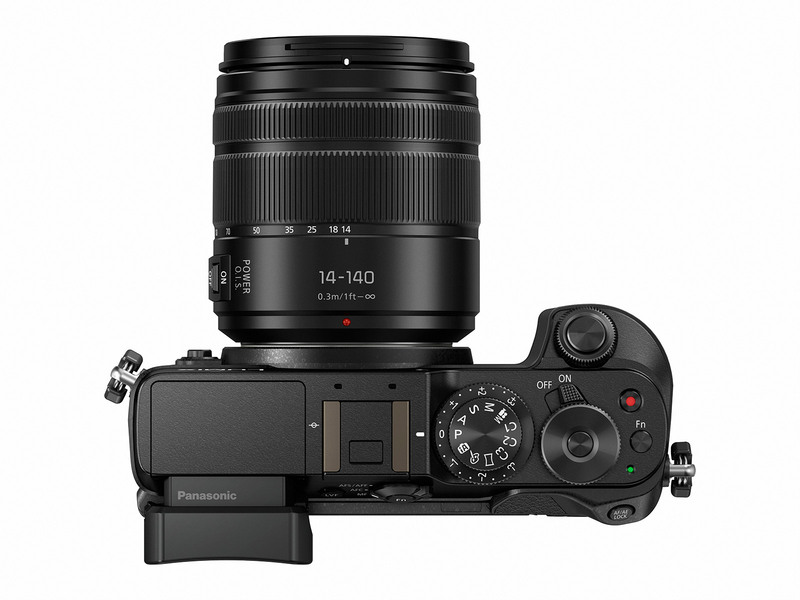 The Panorama Shot function allows shooting horizontal/vertical ultra-wide panoramic image by shooting sequential pictures easily. Combining with the Creative Control, users can get a dynamic, artistic image. 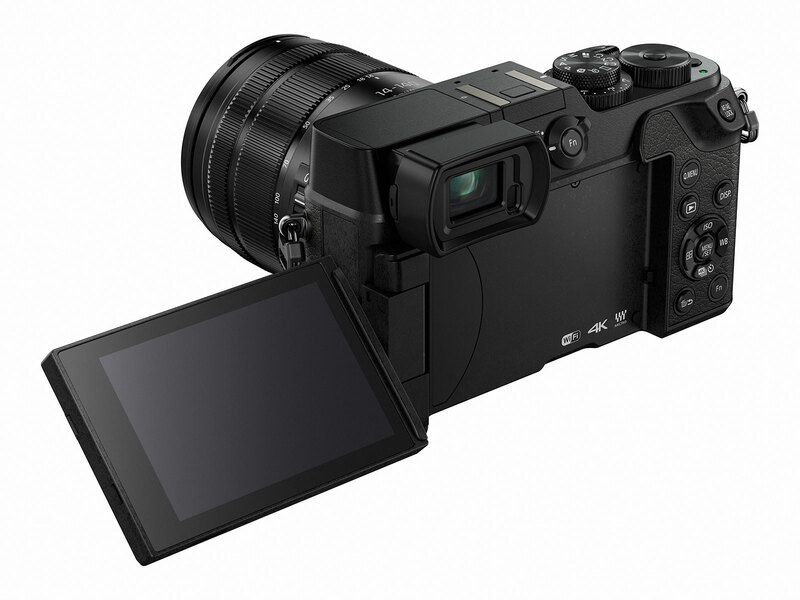 The LUMIX GX8 offers a variety of optional accessories to expand the shooting experience. The Eye Cup DMW-EC3 is available making it even more comfortable to see the LVF. The External Flash DMW-FL360L (GN36), DMW-FL580L(GN58) are sold separately which can also be used as LED light in video recording. The external flash can be synchronized with max.1/250 second shutter speed. PHOTO STYLE Standard / Vivid / Natural / Monochrome / Scenery / Portrait / Custom / Cinelike D* / Cinelike V* *When Creative Video Mode is selected. External microphone input φ2.5mm for external microphone/Stereo/Monaural is selectable when attaching DMW-MS1 (optional).